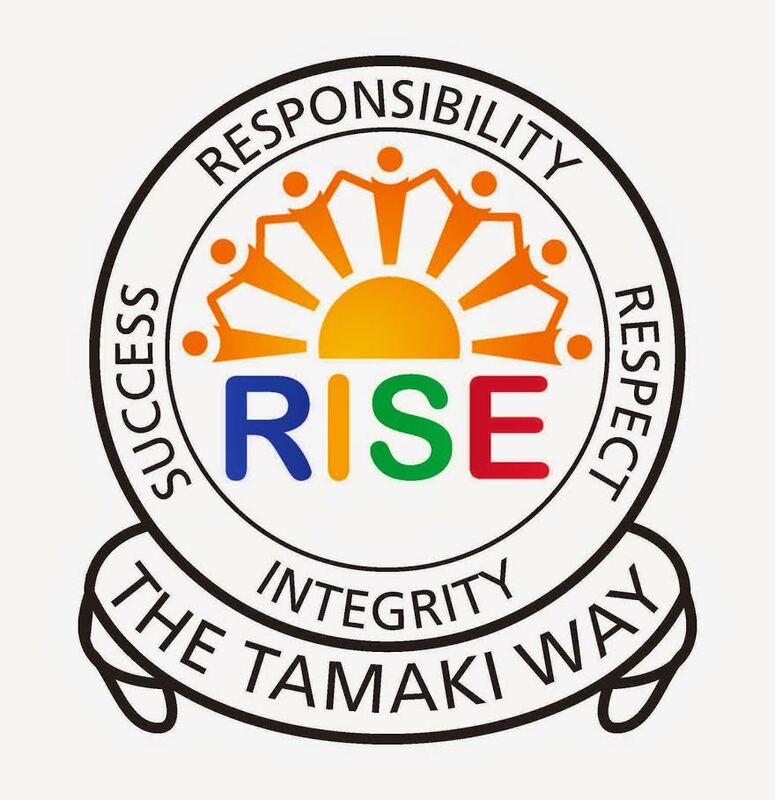 On fridays our class goes to Tamaki college to learn digital technology. Hangarau is the maori word for technology. When we are in class, we have to use the kiore and the papa patuhi to log on to the rorohiko. On the rorohiko we have to use the ipurangi to log into the pae tukutuku for digital Technology. Every week we access the maramataka to know what task we will do sometimes our teacher will send us messages on our imera. Sometimes our teacher will give use dojo points on her waea pukoro, or she might also use her waea pukoro to take photo of us working. At school and home some of us use the rorohiko ponaho to do our work. Awesome Moli, Maybe we can make these labels for our class to help us learn them.